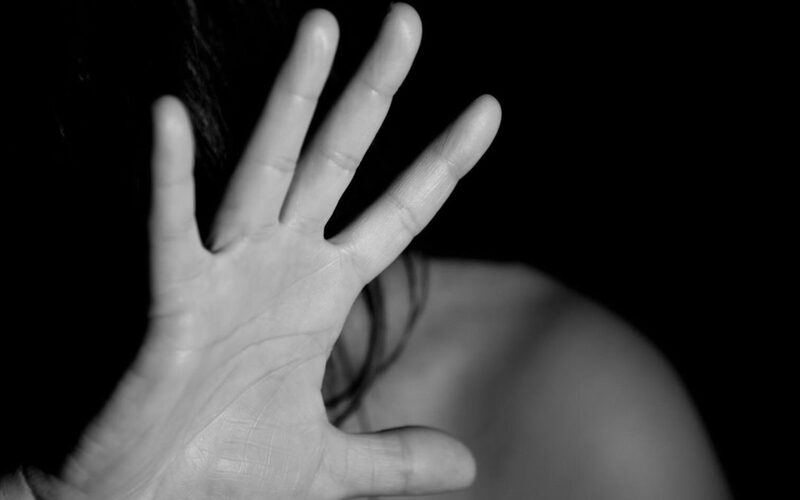 Domestic violence victims do not have to provide proof of their circumstances, and will also be entitled to fast-tracked flexible work conditions designed to ensure their safety, such as changing their work location, changing their email address and having their contact details removed from the business’s website. Well done New Zealand. Family violence groups welcomed the new legislation, saying it was the beginning of New Zealanders realising that tackling the problem was part of a broader shift to improving employee well-being.